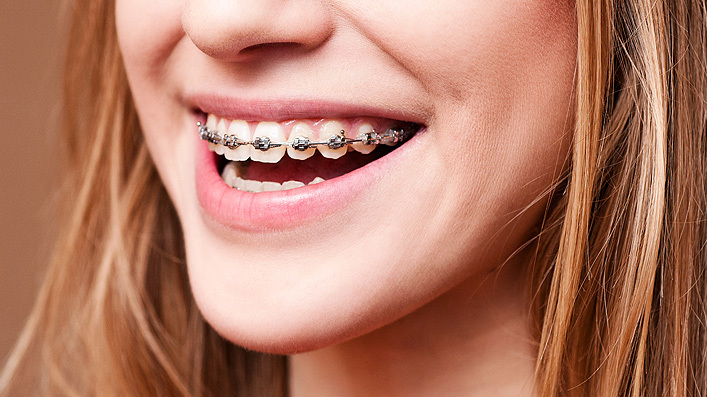 Braces can correct a range of dental challenges, ranging from minor cosmetic corrections to significant issues that impact your overall health and wellness. 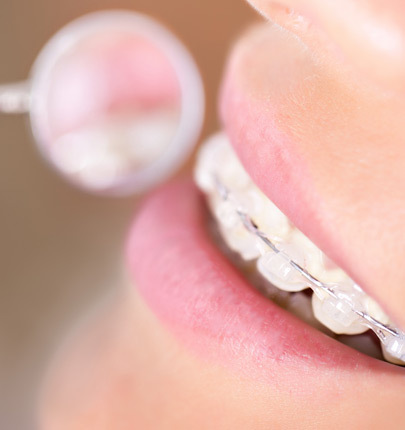 A trained orthodontist can evaluate whether you need braces. Initially, most patients temporarily feel tenderness for a few days after their braces go on. We’ll show you how to brush and floss you teeth with braces. Braces can trap food in your teeth so be sure to brush and floss at least three times a day. Do I Still Need Regular Dental Visits? Yes, you should continue to see your dentist every six months. Can I Still Play Sports Or Play A Musical Instrument? Absolutely! You may need to wear a special mouth guard during sports to protect your teeth. A retainer is a removable device that is used to keep your teeth straight. Because your teeth continue to shift, you should wear your retainer indefinitely. How Often Will I See My Orthodontist? Generally, patients will see the orthodontist once every 4 – 8 weeks, but appointments will vary depending on your individual treatment plan.